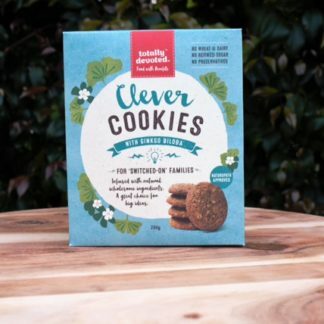 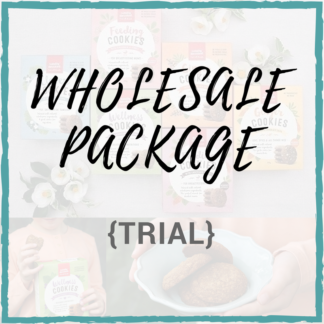 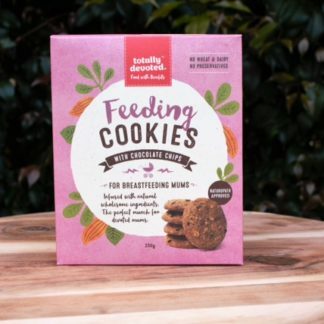 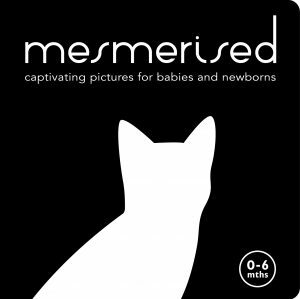 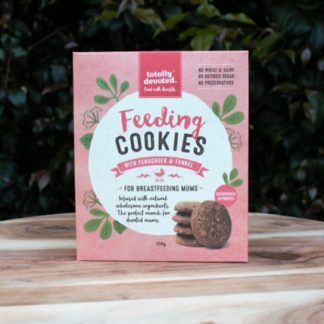 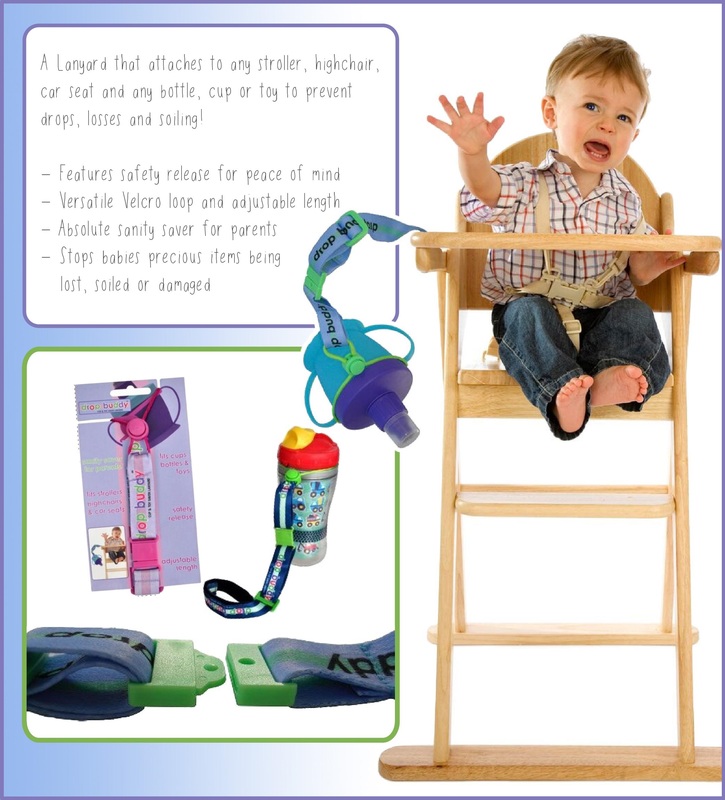 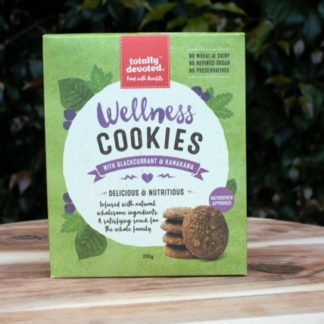 The Yummy Mummy Food Company in Australia selling the amazing Totally Devoted range from New Zealand. 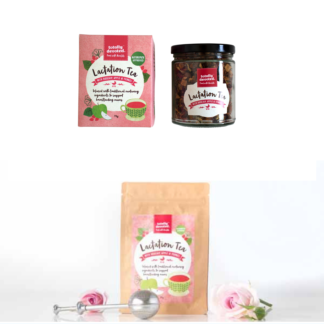 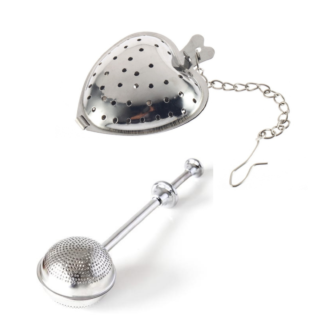 In addition to our Cookies, we also have Lactation Tea and Tea Infusers! 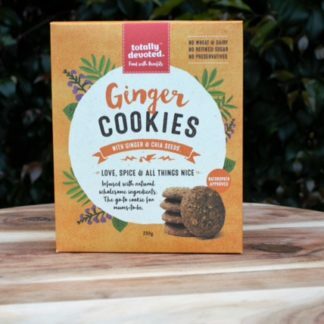 NOTE: Due to the popularity, we are now in the process of sourcing an Australian bakery to help us keep up with the increased demand. 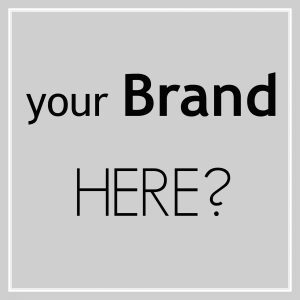 The more received, the more that keep selling. As this is not an easy or quick process as quality is of the utmost importance, please bear with us while we make this big and exciting change. 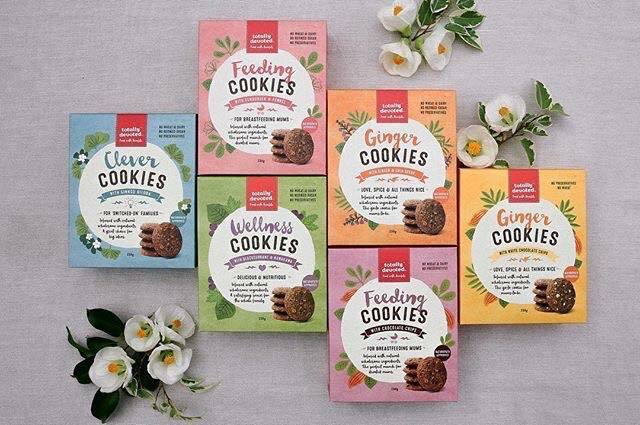 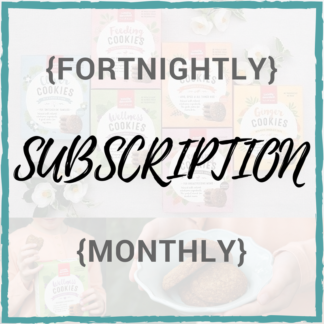 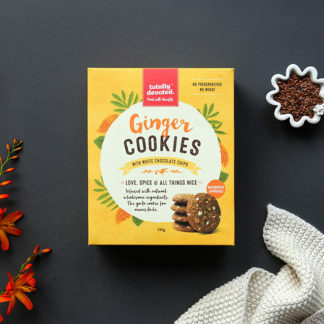 The Yummy Mummy Food Company is distributed in Australia by “The Caring Kind”.